Greenpeace is an international and independent non-profit organisaiton that works to protect and conserve the Earth’s environment and promote peace. It does this by calling for a renewable energy revolution, defending the Earth’s oceans, protecting the world’s ancient forests, working for disarmament and peace, creating a toxic free future and campaigning for sustainable agriculture. It currently has a presence in more than 55 countries across Europe, the Americas, Asia, Africa and the Pacific and relies entirely on contributions from individual supporters and foundations. It refuses to accept funds from governments and corporations. 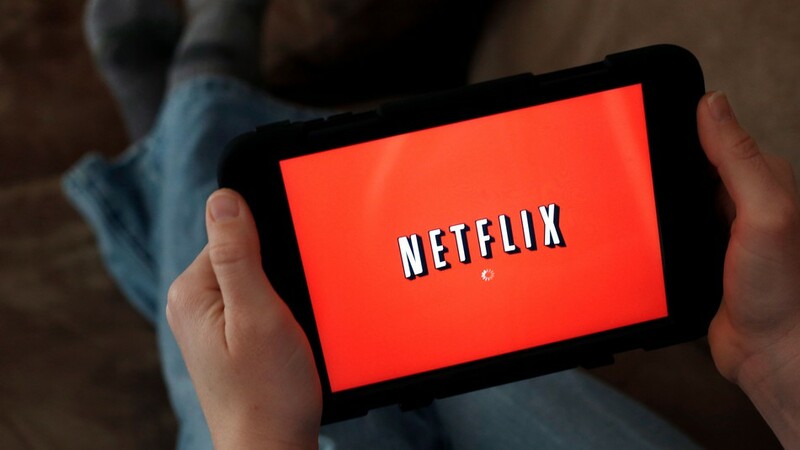 The pressure being applied on Netflix is part of Greenpeace’s #ClickClean campaign in which they are “calling on major internet companies to power their data centres on renewable energy.” The energy required and consumed by the IT sector is estimated to account for 7% of the global electricity production which will likely only increase due to an estimated threefold increase in global internet traffic by 2020. Thankfully, many IT companies are actually now embarking on a transition to renewable energy and are motivated by their customers, the rising cost competitiveness of renewable energy and competitiveness among other IT companies and their potential competitors. To add your voice and support to the campaign, and encourage Netflix to switch from coal powered energy to renewable sources, sign Greenpeace’s petition here.